"Mr. Crowley" is a 1980 heavy metal song performed by Ozzy Osbourne, released on the album Blizzard of Ozz, Osbourne's first solo effort following his firing from Black Sabbath. It peaked at #46 on the UK charts. 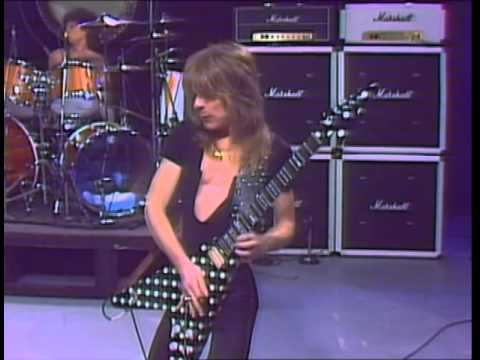 Musicians playing on the song are guitarist Randy Rhoads, bass guitarist Bob Daisley, and drummer Lee Kerslake. Don Airey plays the song's distinctive funeral organ introduction. This song and "Crazy Train" were released as singles. What went down in your head? Did you talk with the dead?